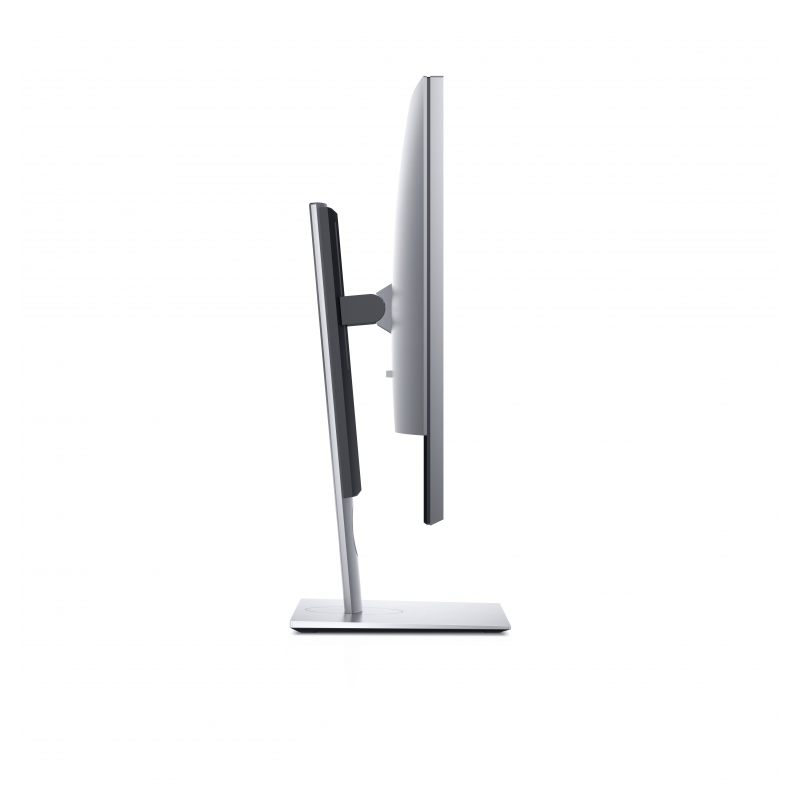 When you’re at the forefront of ingenuity, you get noticed. 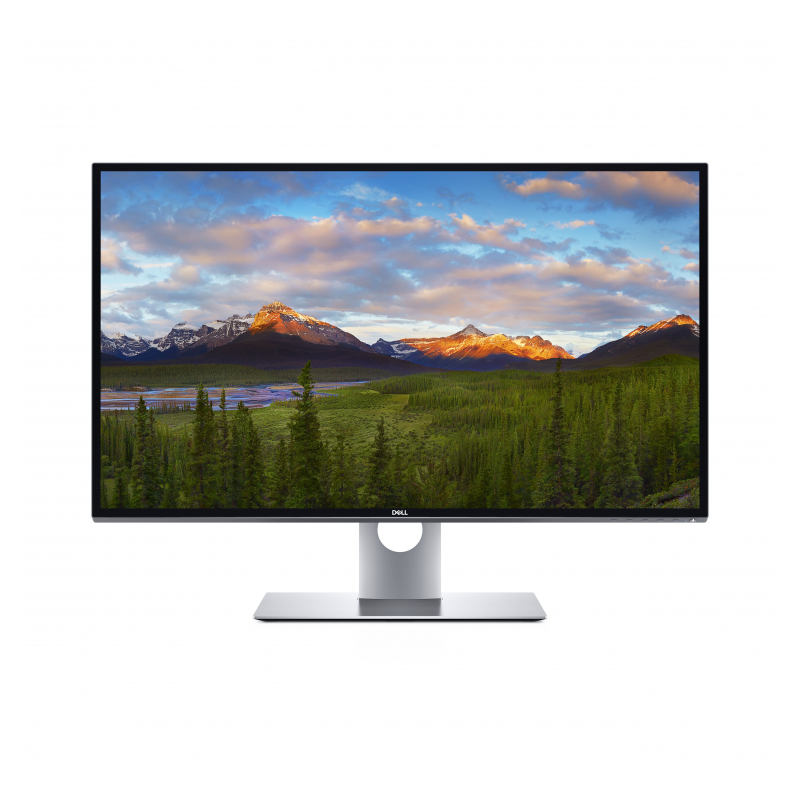 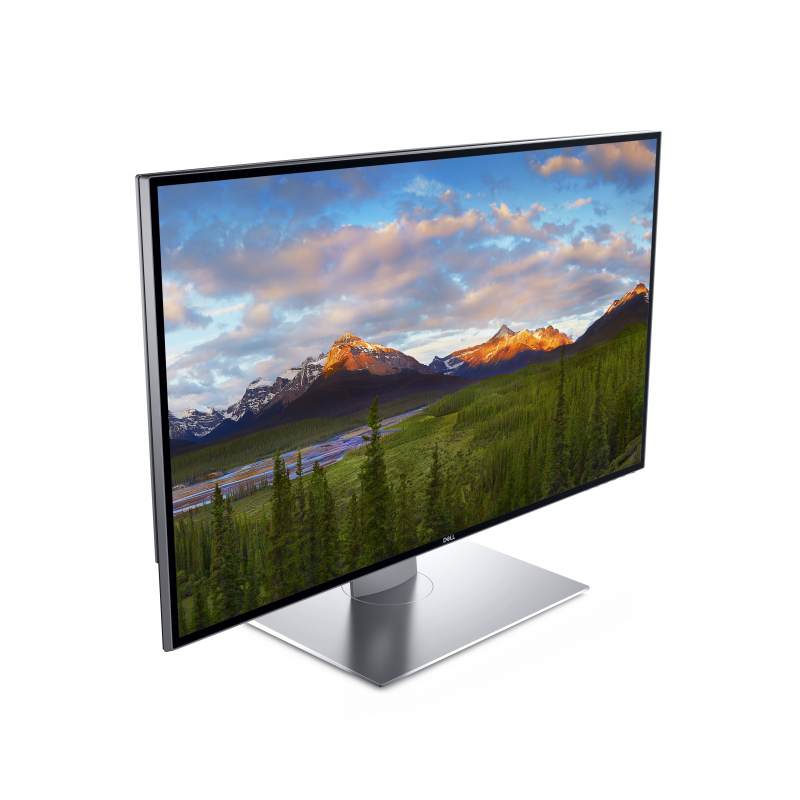 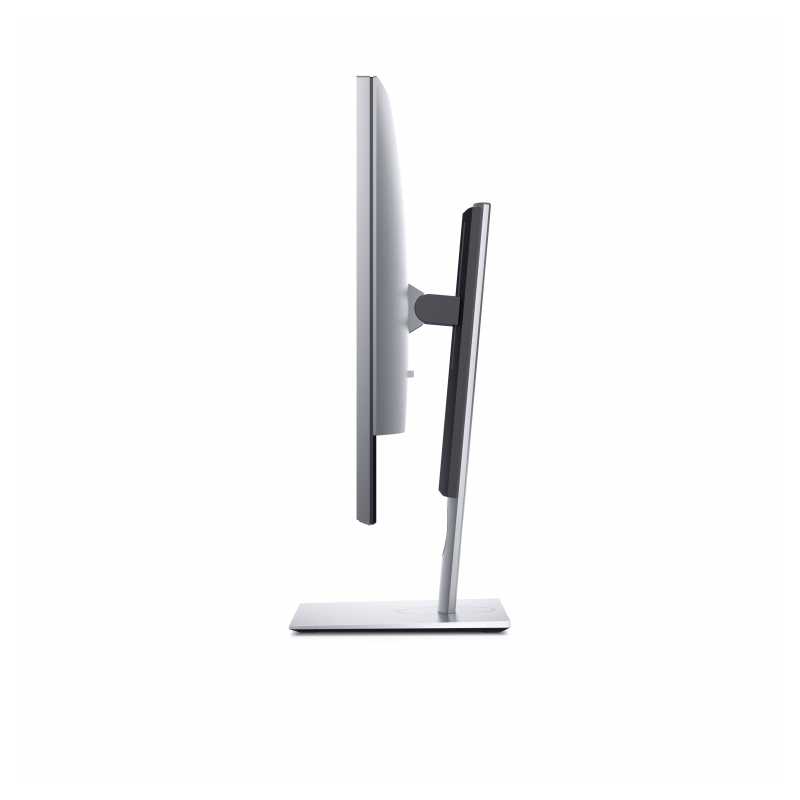 It’s no surprise the Dell UltraSharp 32 8Ki Monitor – UP3218K has received high praise and awards, including “Best Monitor” and “Best Pixels”. 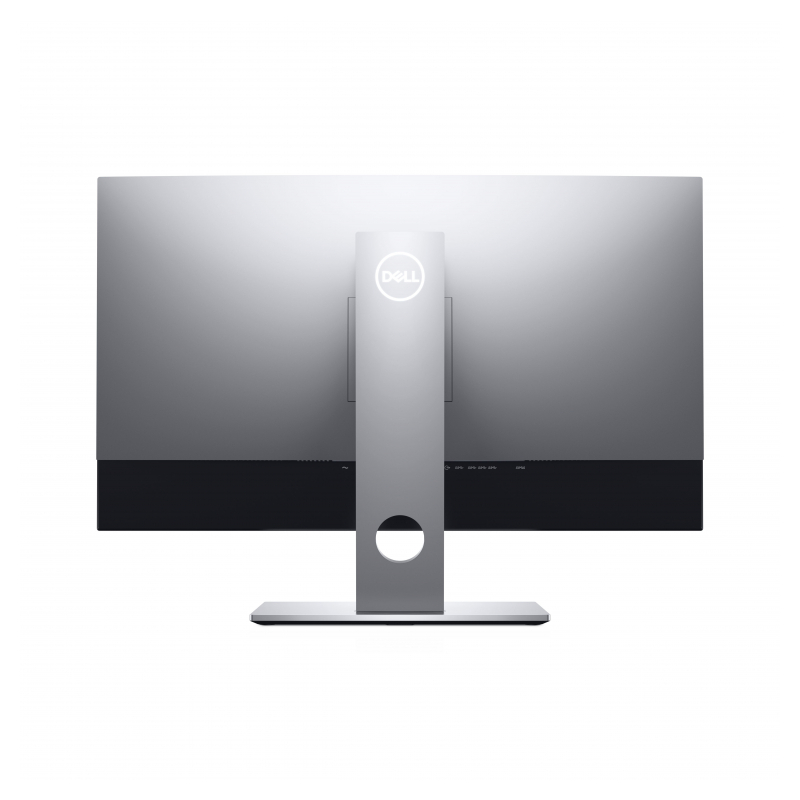 Virtually borderless: With Dell’s InfinityEdge, you’ll enjoy every detail of on-screen beauty without boundaries. 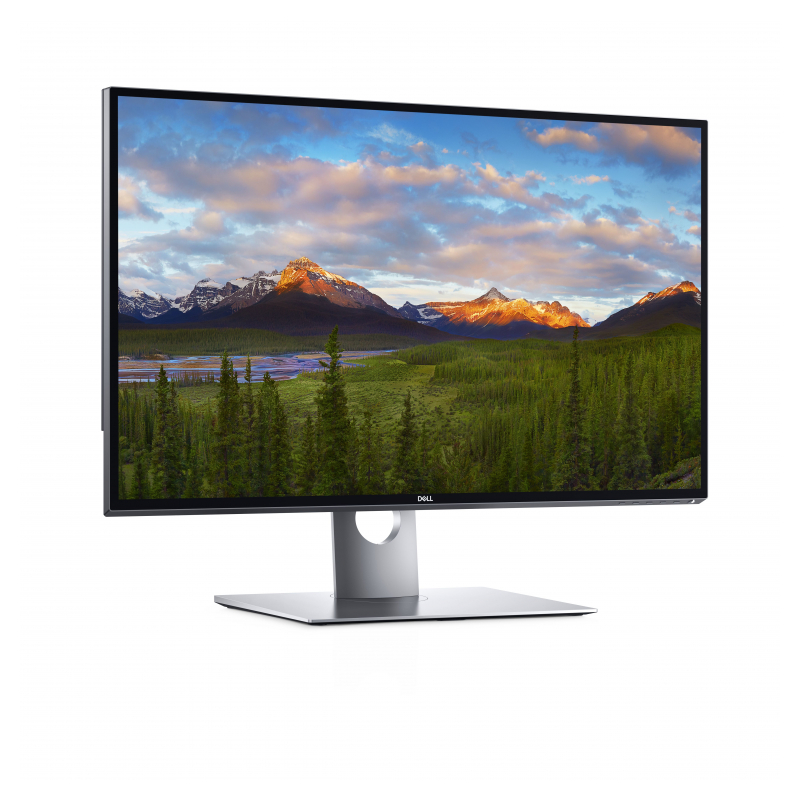 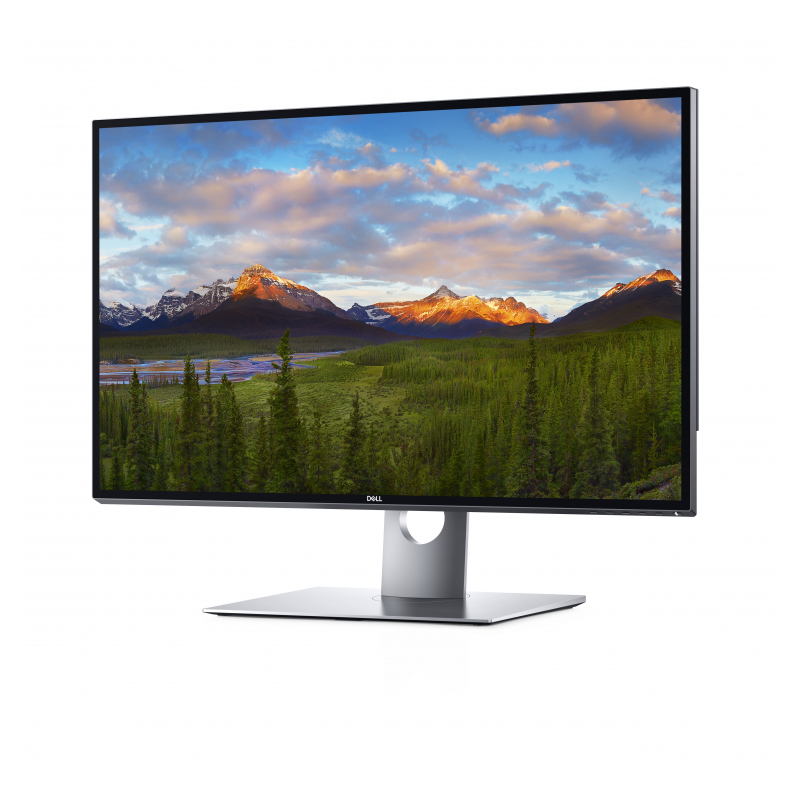 An expansive, edge-to-edge viewing experience on one of the first virtually borderless 31.5″ monitors ensures that you’ll be absorbed in the visuals, not distracted by the frame.